Flint Lockwood is an eccentric young scientist whose awkward demeanor and half-baked inventions (ratbirds, spray-on shoes, and talking monkeys) have made him an outsider in his hometown of ChewandSwallow. All that is about to change with his latest contraption, a miraculous food-making machine. 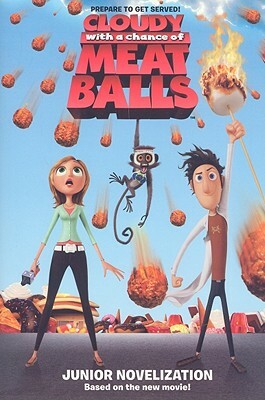 His creation brings happiness to the town, but when things go awry, the forecast for the whole world quickly changes from sunny to Cloudy with a Chance of Meatballs!